In the 21st century, airline fuel costs have ranged from 68 cents to $3.69 per gallon. Higher fuel prices eat into airline profit margins, not just because of the absolute price increase but also the rate of the increase. A gradual increase gives the airlines time to adjust. A sudden, sharp spike is harder to deal with. 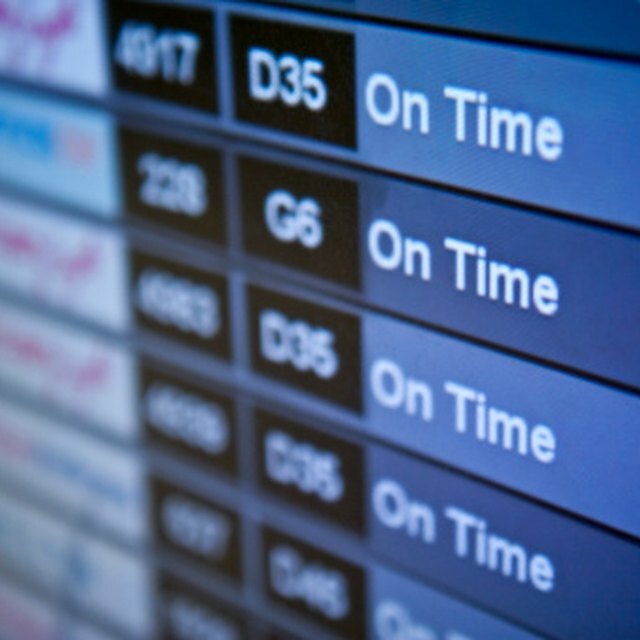 One reason it's difficult for airlines to adjust to sudden increases is that carriers plan flight schedules a year in advance. An unanticipated rise in fuel prices can turn a profitable route into a money loser. Increasing fares and charging higher costs for checked baggage are among the ways airlines deal with the cost, but this can backfire on profits if passengers decide ticket prices are too high for optional travel. Airlines can also adjust by cutting labor costs to the bone. In the long run, airlines look at increasing fuel efficiency so their fuel needs decrease.